Are you still waiting for the day that you’ll be fit? 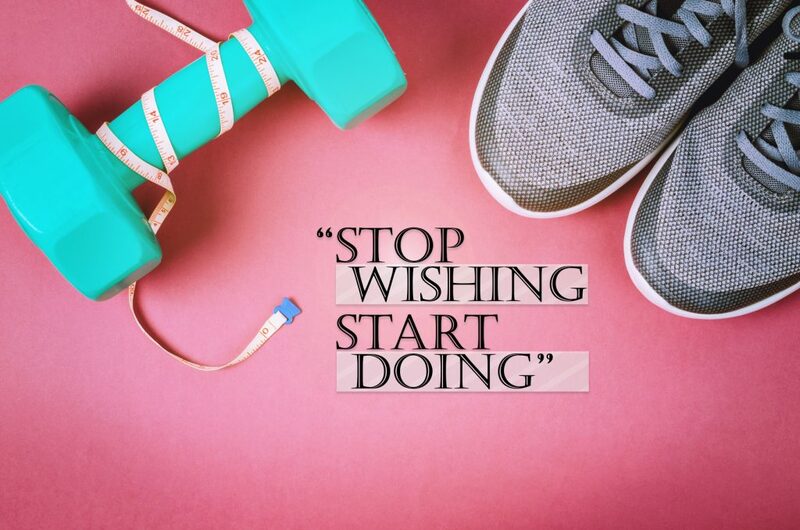 How many times have you told yourself that you’ll start living healthy tomorrow? Or next week? Then you’ll commit yourself to eating right and exercising regularly, right? It’s time to realize that this line of thinking is a sneaky little trap. One that fools all of us at one point or another. You see, when you put off healthy living to some designated day in the future, you’re putting the responsibility of change on your future self. Tricky, since your future self doesn’t even exist yet. Only you, in the present moment, are capable of making amazing change happen. Being fit and lean is the result of thousands of healthy choices – all made in the present moment. So give your future (fictional) self a break and start making real, tangible progress towards your goal. Change your life – right now, in this moment. Need help getting started? Contact me to get started on a lifestyle enhancing program today. This entry was posted in Fitness Tips. Bookmark the permalink.